A white cotton cushion with two central red stripes. A relaxed style cushion to add a pop of colour to your living room without being too domineering. Pair this cushion with either solid reds for a warm winter feel or pare back for summer with some crisp whites. A staple cushion for your collection. 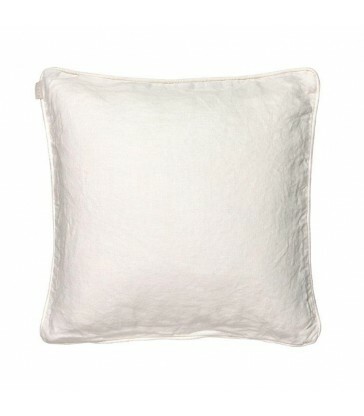 This white cotton cushion in the perfect filler between colour or pattern. Or perfect by itself for a more minimalist style. 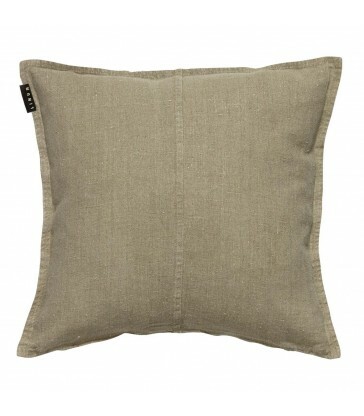 This cushion is made from 100% organic cotton. It has a textured woven surface with a classic warm blue weave. A flecked navy blue colour cushion. 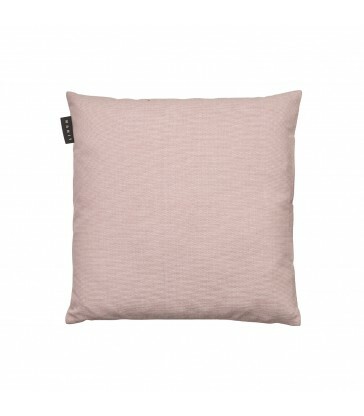 This 45cm square cushion is made from recycled cotton, with offcuts from the fashion industry. Part of our eco conscious range of cushions for your home. A dark grey cushion made from recycled cotton fabric. Each cushion in this collection has its own unique story as they are made from recycled cotton. Offcuts from the fashion industry are carefully sorted and woven to create these elegant cushions, eco conscious soft furnishings for your home.